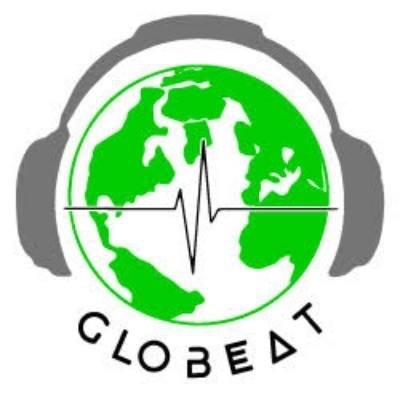 This is the fourth episode of GloBeat Women Composers. In this episode we make an effort to mix old composers that deserve wider recognition like the French Louise Farrenc and the Venezuelan Teresa Carreno, or the wonderful troubadour from the 13th century Beatriz Comtesse the Die, with some great contemporary composers like Debbie Wiseman, Lydia Kakabadse, Danielle Baas, Pamela Z, Hiromi and more. To add variety we include compositions from Nina Simone, K.D. Lang and Billie Holiday. This episode of GloBeat explores the work of old and modern women composers. Discover the music by Hildegard, Alma Mahler, Jocelyn Pook, Canary Burton, Lidya Kakabadse, Pamela Z, Danielle Baas and many more.